This is not a usual post for JulyCrisis1914. 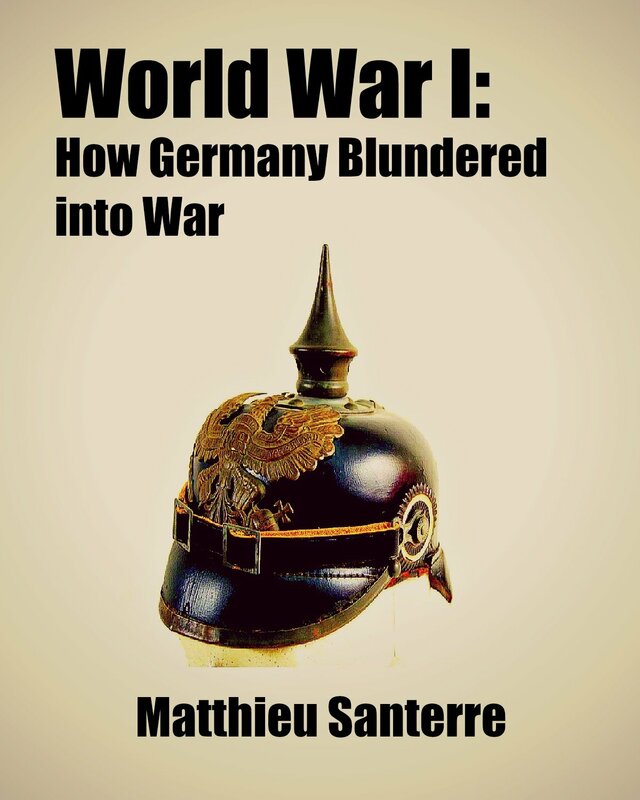 Usually, I focus on a primary source document, often diplomatic, detailing the events that led to the outbreak of the First World War in the summer of 1914. I try to be objective by presenting facts and context. 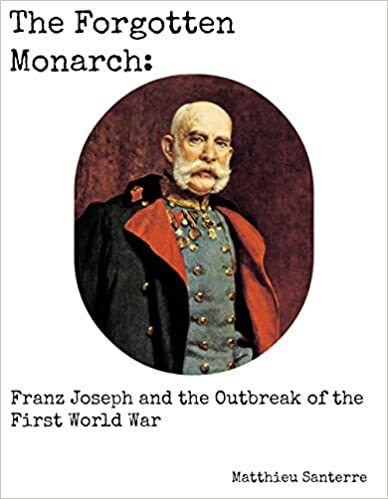 However, if you feel you want more analysis on how I view the July Crisis, my new e-book, The Forgotten Monarch: Franz Joseph and the Outbreak of the First World War, is now available on Amazon. Feel free to share your thoughts on the book, either in the comments section below or by posting a review on Amazon.